Will you be the 1st to support my page? I'm taking part in Suas volunteer program on Wednesday 20th of March 2019 . 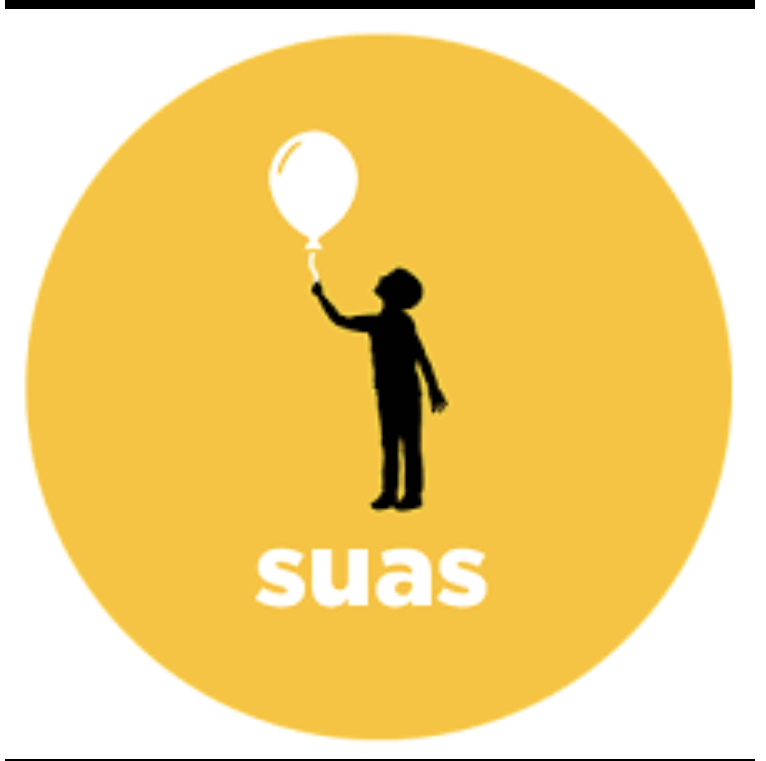 I've chosen to fundraise for Suas Educational Development . All funds raised here will go directly to this great cause. Be Rob first fantastic supporter.